This Spa offers breathtaking scenery to bring more peace and tranquility to your treatments. 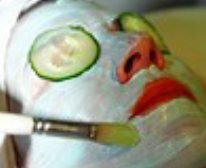 Here guests can enjoy a wide variety of treatments, including massages, hydrotherapies, beauty treatments, half and full day packages, a popular specialty is the treatments for couples. Wilderness only works with natural herbs and plant extracts. 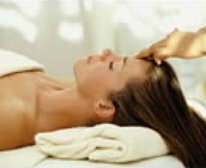 Their internationally qualified therapists believe in pampering and spoiling all their guests, giving you the opportunity to relax and revive your senses. They offer a wide range of selected therapies that are based upon medical, nutritional, emotional and mental well-being.